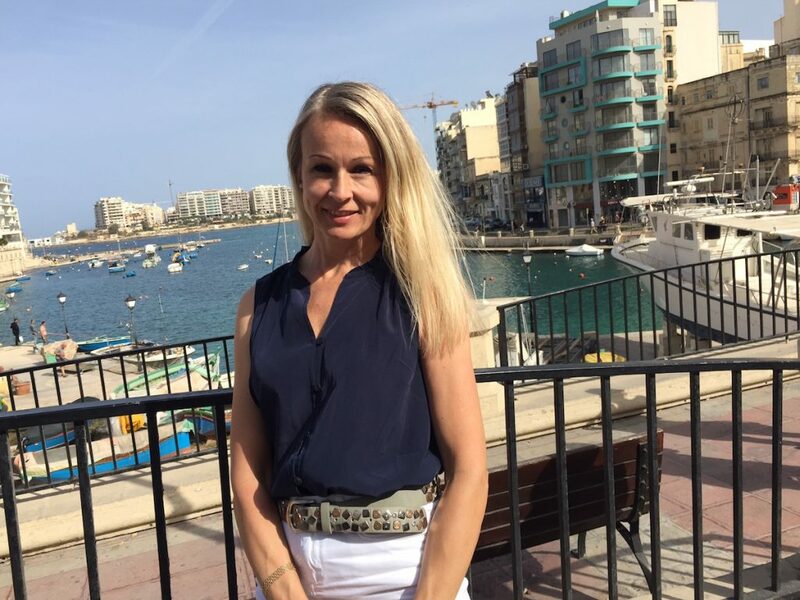 My name is Caroline Karlsson, I’m Swedish, but the last 15 years I’ve lived with my family mainly in other countries than Sweden. Now I live on the small, beautiful island Malta. We moved here 3 years ago from beautiful Tennessee, USA. So from very big to very small!!! A few years ago, I discovered that “working online” is a perfect match for me. Because I can continue working with this no matter which town or country we move to – and I have the freedom to choose my working hours and days. 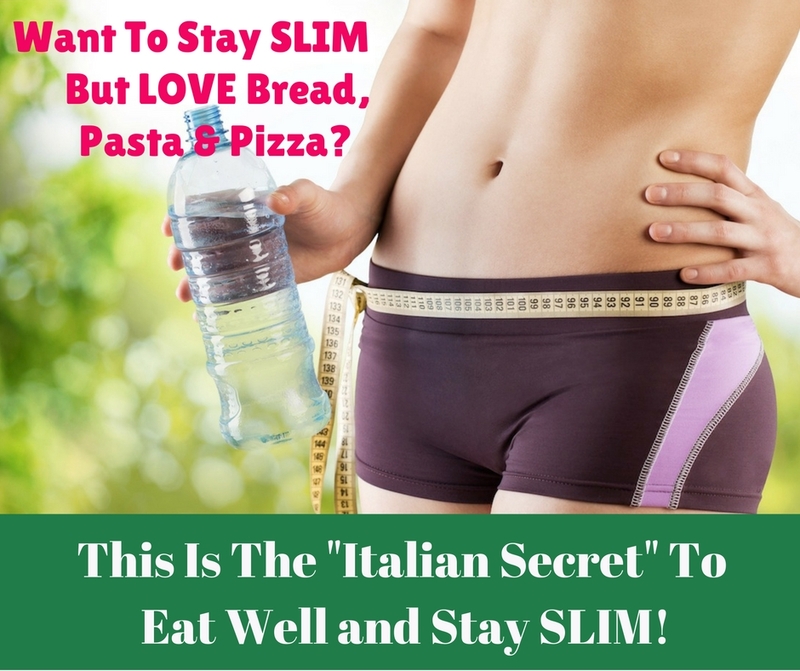 Moreover, I’ve always been passionate about learning how to live a more natural and healthier lifestyle – to support good health and live life to the fullest. 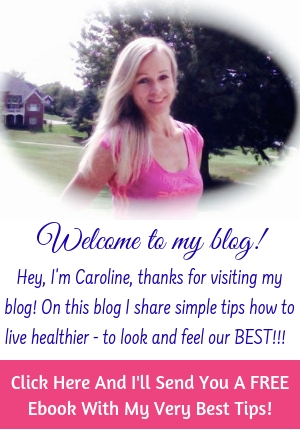 So that’s why I created this blog: to share what I know and continue to learn about healthy living and how to support good health by choosing more natural and clean (=toxic free) products. 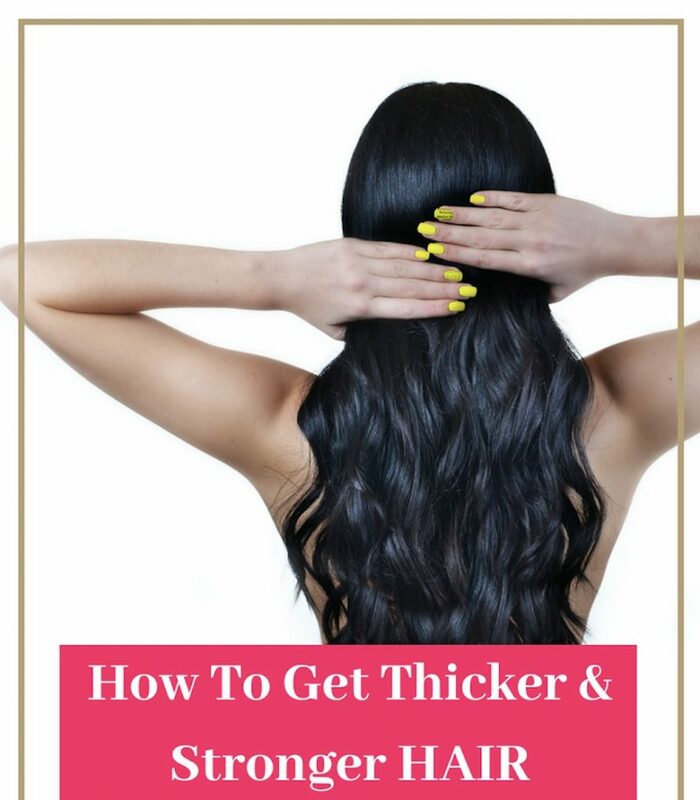 …Simple tips how to live healthier – to look and feel your best! There are many simple lifestyle choices we can make to live healthier – and there are also healthier choices we can make when it comes to what we eat, drink and what personal care products, cleaning products etc. we’re using. Whenever I have the choice, I choose products that are as safe and natural as possible, for the sake of my and my family’s health and wellness, and also for the environment. Health is so important… Because if you or your nearest family members have health issues, life is not the same. Diseases and health problems can happen to anyone, including people who live a “super healthy” lifestyle. And then there are people who live what you would call an “unhealthy” lifestyle, who never get sick! I know life is not fair! 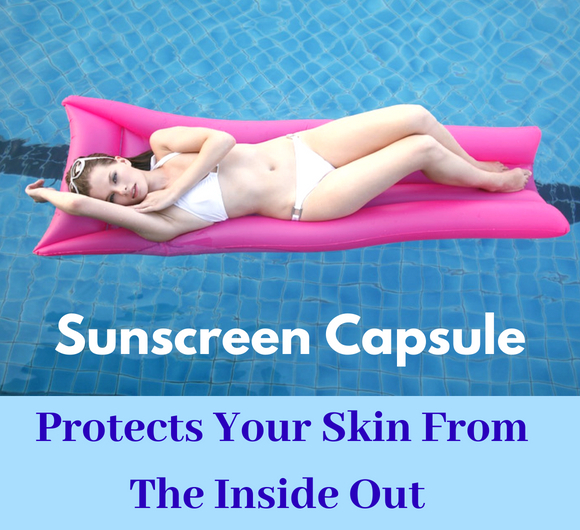 However, I still believe that if you are proactive and do your best to live healthier, if you consider what you eat and drink, and make sure you give your body the nutrition it needs – then these proactive choices increase your possibilities to live a healthy, active life – so that you can enjoy life and do the things you love to do with your friends and family. To have an agile body and a healthy mind, that’s what I find most important! 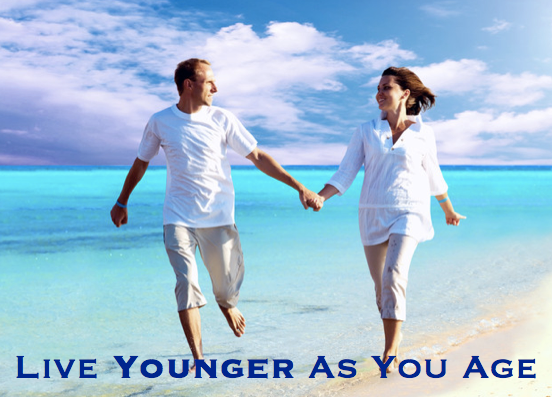 Then of course – if I have a choice I’d rather look 5-10 years younger my biological age than 5-10 years older!!! 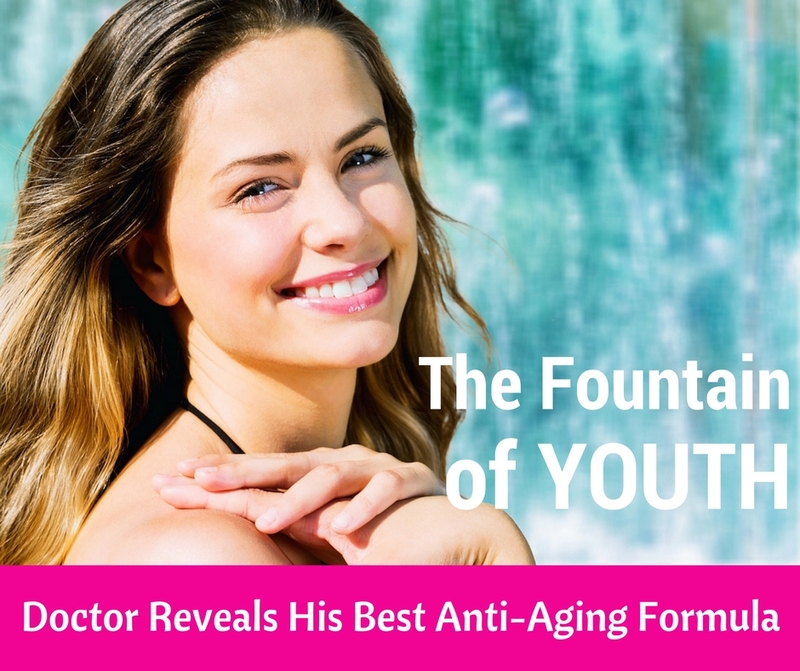 And as a matter of fact, thanks to advanced anti-aging research and new advanced breakthrough products in the anti-aging industry – it IS possible to look 5-10 years younger – even without any beauty or cosmetic surgery. 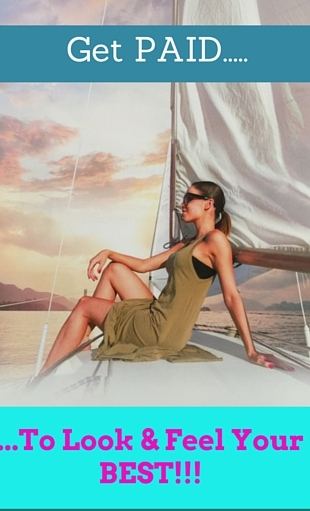 Are you interested to know more about how to increase your possibilities to stay young(-er) and healthy(-ier)? Perhaps even reverse aging? 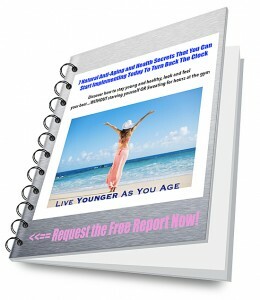 Then go ahead and download my report “7 Natural Anti-Aging and Health Secrets…”. 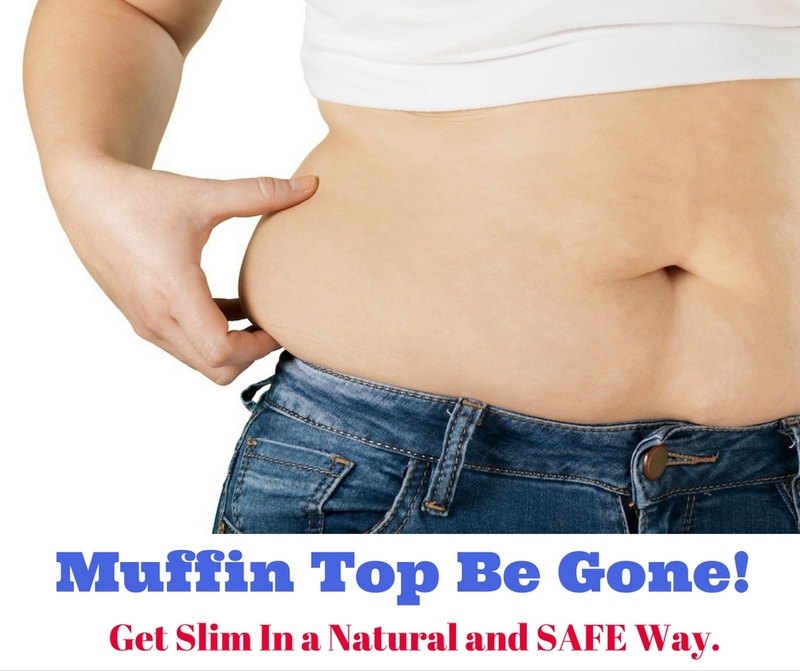 Click the link, enter your email and I’ll send the report to you for FREE! I’m sure you can start implementing one or more of the strategies mentioned in this report even today! With the right lifestyle, the right supplements and skin care products, you can easily look and feel 5-10 years younger! 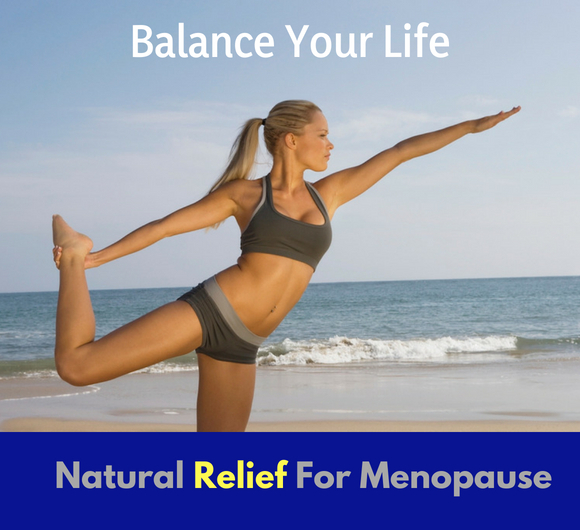 To support a younger and stronger mind and body is easier than you think. 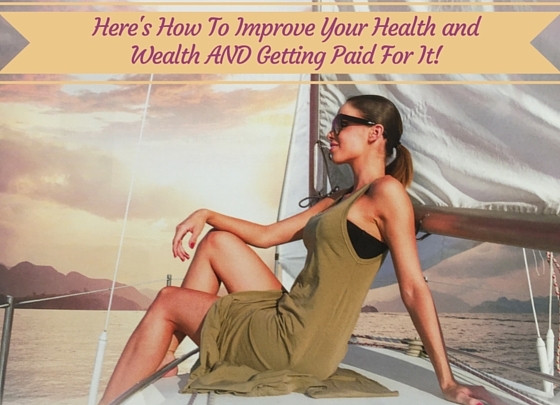 In this report, I have complied 7 tips recommended by many doctors, nutritional experts, anti-aging experts and research to support good health and age reversal. 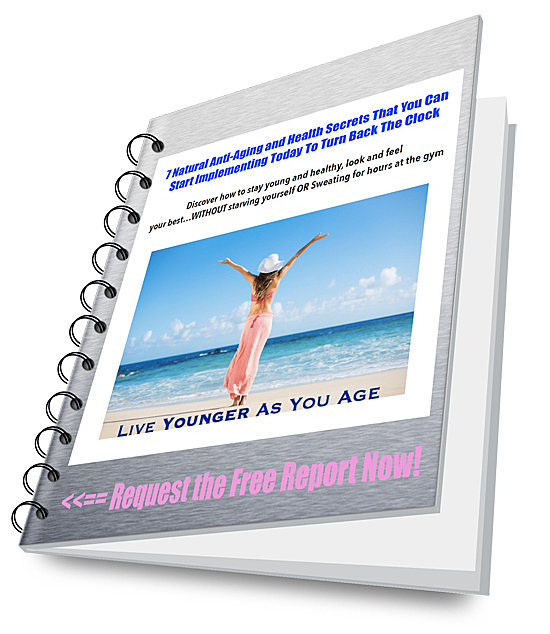 The report gives you tips how to live your life to the fullest with lots of energy and how to age without getting common health issues related to aging. Download the report now and let me know what you think! If you have any questions about living healthy, nutritional and anti-aging supplements, skin care creams etc or you’re looking for advice on what products may fit your needs – reach out to me – I’d love to help you!